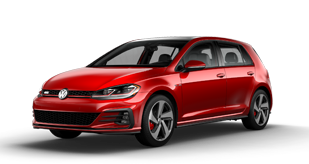 The new 2018 Volkswagen Golf GTI was designed to keep up with your fast-paced life on the go. 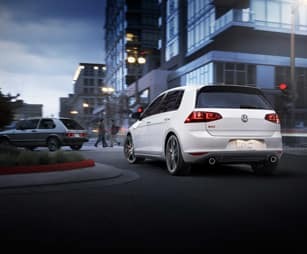 Equipped with a powerful, turbocharged engine paired with an impressive sport suspension, the new Golf GTI is prepared to handle anything you throw its way. 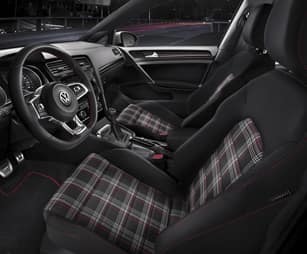 Once inside the clever cockpit, you’ll discover premium materials and a tech overload delivering everything you need to get you where you’re going, while enjoying every moment of the ride. 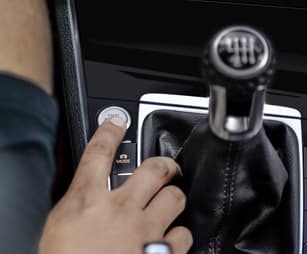 Plus, there’s no need to bring your worries along thanks to the fantastic array of standard and available safety features keeping up with every move and watching out for you wherever you go. 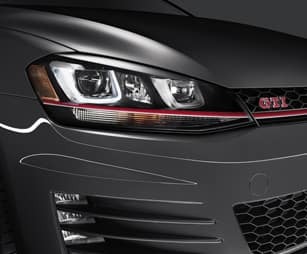 It’s time to have some turbocharged fun today in the new Golf GTI today. 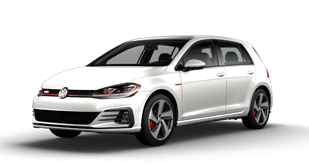 Come experience more for yourself when you test-drive a 2018 Volkswagen Golf GTI in Murfreesboro, TN, at Murfreesboro Hyundai Volkswagen, also serving customers from Franklin, Nashville and Shelbyville, TN. 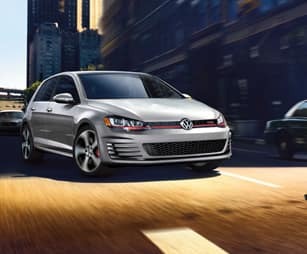 When your 2018 Volkswagen Golf GTI needs maintenance or repairs, look no further than our service department where our professionally-trained technicians are equipped to handle all your service needs. Whether you need a simple oil change or major repairs, you can trust the quality service you’ll receive here at our dealership. 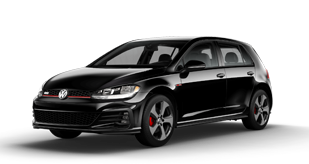 If you’d like to purchase or lease the 2018 Volkswagen Golf GTI in Murfreesboro, TN, stop by Murfreesboro Hyundai Volkswagen at2203 NW Broad St., Murfreesboro, TN 37129 for a test-drive today. We look forward to serving our customers from Franklin, Nashville and Shelbyville, TN.